London’s South Bank is a rhythmic hub for anyone that wants to experience what London is all about. What to expect when you visit London’s South Bank! While London is famous for its historical sightseeing, there is no place that embodies the beating heart of the city like the South Bank. The South Bank refers to the stretch of land that runs along the south side of the Thames river, and it is a bustling and thriving epicenter for Londoners and tourists alike. 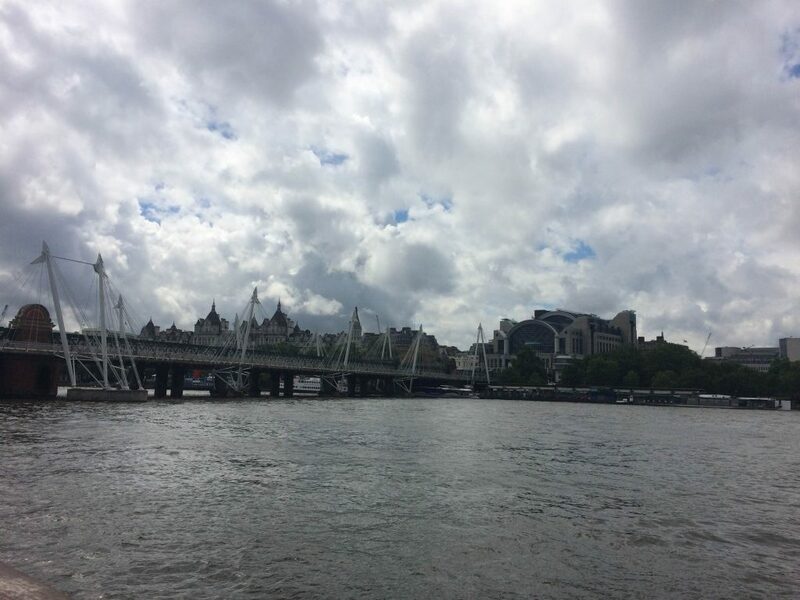 The South Bank encompasses both new and old sightseeing venues, which is what makes it so enjoyable for everyone. Here is a walkthrough for your trip down the South Bank. The best place to start your trip is at St. Paul’s Cathedral. The cathedral is one of the most recognizable places in London, and one of the oldest too. A huge, ornate building standing at 365 feet high, it was the tallest building in London from 1710 to 1962. The site is perfect for great pictures and for getting a feel for how London has preserved its history while maintaining modern progression. From here, you can walk through the mazy old alleyways of London down to the Thames river, and cross using the Millennium Bridge. Opened in June 2000, the bridge is 1,066 feet long, and is definitely one of the most enthralling ways to cross London’s central Thames river. This brings us to the Thames, perhaps the most loved and revered part of central London. From Millennium Bridge, one can look out upon the vast Thames river, a respected waterway that is used for tours, cruise liners, cargo and crew. It is rough, strong and unpredictable, and many see it as natural symbolism for London. After crossing the bridge, you’ll find yourself in front of what seems to be a huge factory. This is the Tate Modern, a modern art gallery founded in 2000. It used to be a power station, but Londoners have found a much more practical use in it’s display of modern art. Here you can find unique and global art from great artists such as Damien Hirst, Ai Weiwei and Tino Sehgal. It is a must see for anyone that is looking to see the great art that London so proudly displays. After this, there is a stretch of walkway along the bank of the Thames that is amazing for food and an awesome social scene. One can find incredible street performers that competitively seek the attention of all they can, putting on unbelievable displays of magic, athleticism and illusion. Once you’ve finally found your way past the hordes of entranced people, you’ll come across one of London’s greatest jewels, The London Eye. The London Eye, for those who haven’t seen pictures, is basically a huge ferris wheel – so huge that you can see all of London from the very top. You can buy a ticket there, but it would be smarter to book a reservation online beforehand to ensure you don’t wait in the colossal lines that accompany one of London’s greatest attractions. The end of your trip to The South Bank will end with the most identifiable tower in London, Big Ben. Once you cross the Westminster Bridge that is found just after the London Eye, you’ll come across the Houses of Parliament, Westminster and Big Ben. A hotspot for anyone visiting London, you’re bound to run into crowds around this area, but it is absolutely worth seeing. It’s the perfect end to a great tourist trip.